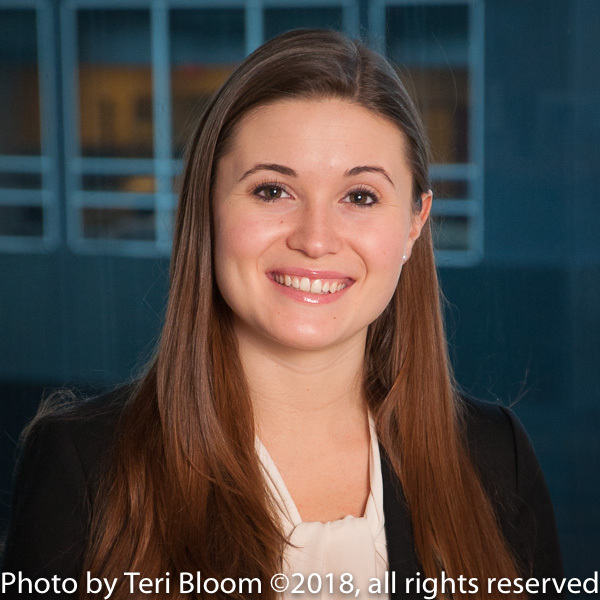 Teri Bloom is a professional photographer and photojournalist who specializes in portrait photography, wedding photography, bar bat mitzvah photography and executive portraiture. For the private sector, she photographs weddings, birthday parties, family celebrations, and bar mitzvahs. For the business sector, she photographs executives for websites and annual reports, as well as corporate events, meetings and galas. She is an award-winner and has been highly published. First impressions are lasting so we should always have a flattering business portrait available. Here in NY City, as a top-rated professional business portrait & headshot photographer, I shoot dozens of photography assignments for NYC corporate executives every year. Whether your headshot portrait goes on Linked-In or your company’s website, it should always be well lit, properly exposed & retouched if necessary. The executive photography can be shot as a studio portrait against a solid backdrop, or as an editorial style photo with your office in the background. In such a competitive world where we all have strong online presences, a flattering well-done business portrait reflects very well on our professionalism and attention to detail. Please inquire if we can be of help! All photographs and articles copyright © Teri Bloom 2012, all rights reserved.